Are your plants looking lack-lustre in their plastic pots? Why not make your own! In this course we cover a wide variety of hand-building, decorating and glazing techniques so you can make your perfect pot, and give your plants a new home. 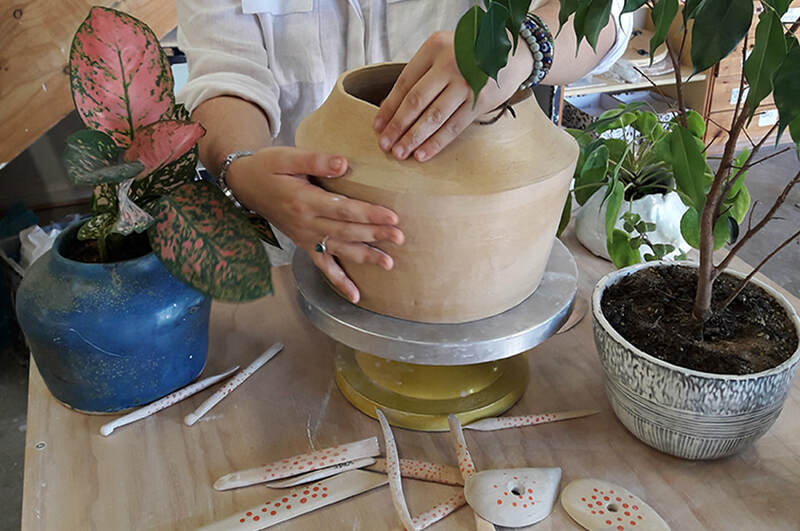 Fall in love with the meditative tactile experience of working with clay while making something you love to use at the same time.